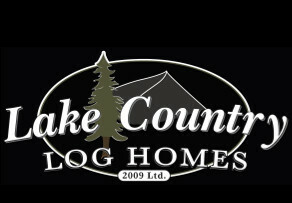 Lake Country Log Homes ships to British Columbia. We are proud to supply Custom Handcrafted Log and Timber Frame Homes to our clients all over the world. Contact Us Today for an information package or to obtain a quotation. Let’s build your dream from nature! Okanagan Lake, a natural corridor, was used by Steammboats for passenger and freight before roads were built?